Chantelle Squires is an Emmy award winning filmmaker. She directed and produced “Jane and Emma” a historical drama released in theaters in 2018. She also directed and produced “Reserved To Fight“, a feature length documentary that received finishing funds from ITVS and aired nationally on PBS. 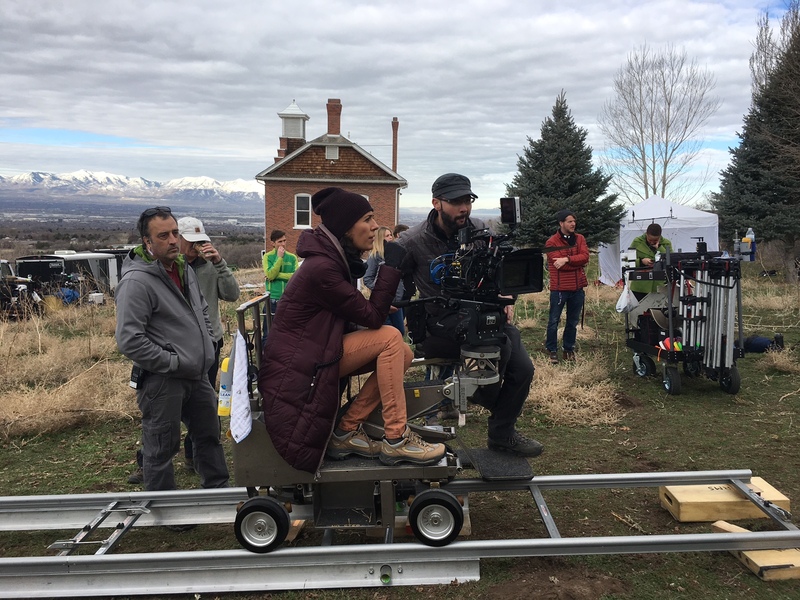 She produced the third season of “The Generations Project” for BYUtv, which was awarded an Emmy for the episode “Natalie“. She was the founder and owner of the production company MirrorLake Films, where for 10 years she developed, directed, and produced documentaries and non-scripted television content. She is the owner of Clearstone Films.